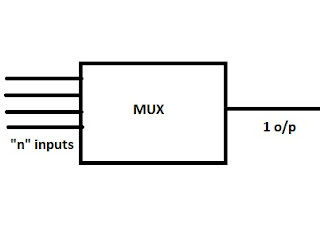 Bus can be implemented through Mux and instate buffer.Firstly I discuss Bus Implementation by using Mux. 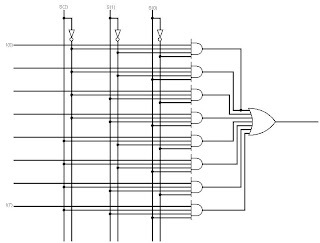 In above diagram we using 4 mux and 4 register(reg1,reg2,reg3,reg4). 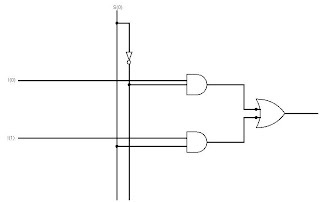 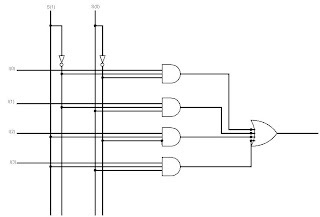 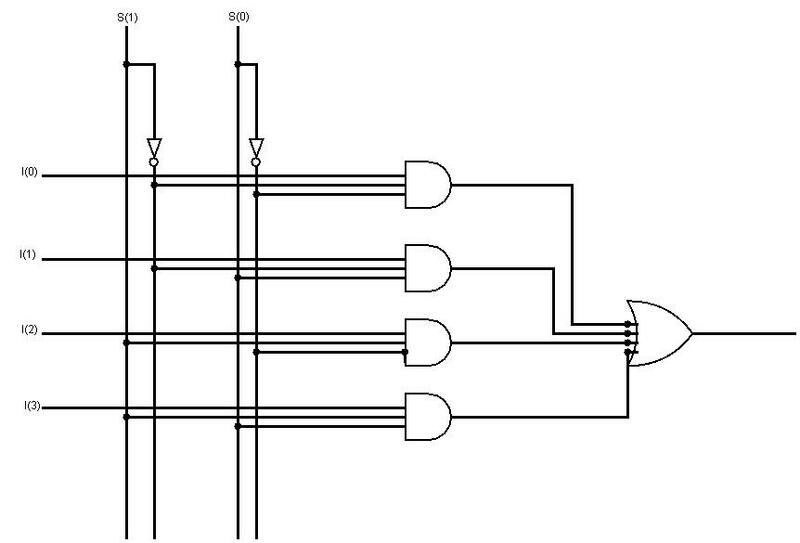 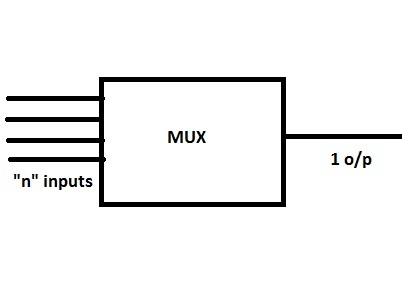 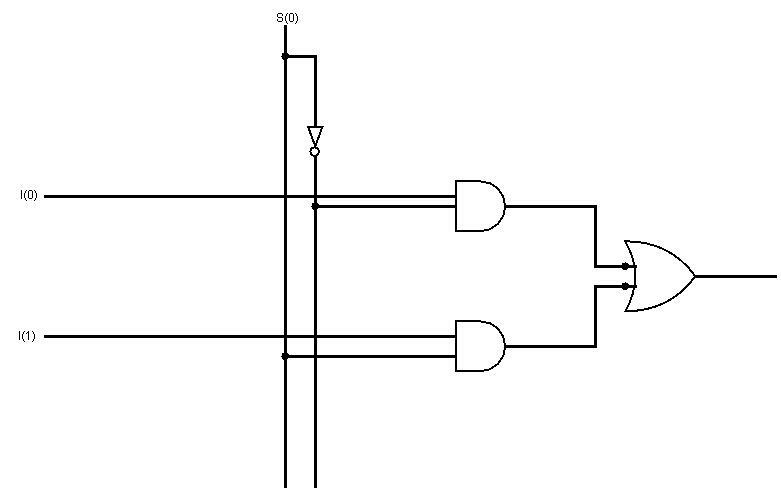 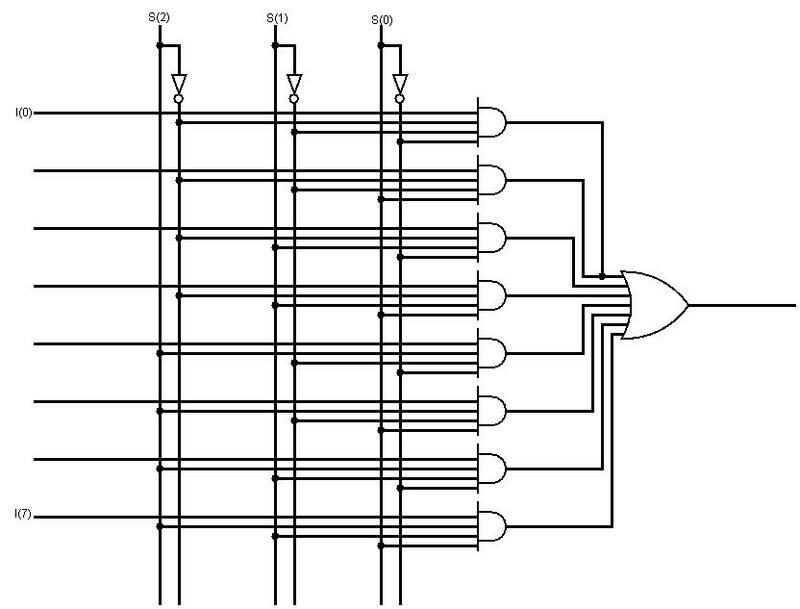 Multiplexer is a circuit that produce one output from many inputs or in simple words Many to One.Multiplexer(MUX) is also called a Data Selector(because in this circuit the output units are depend on input unit).